All kids love bandages that look like bacon, pirate skulls, pickles or—a perennial favorite—boo-boo kisses. 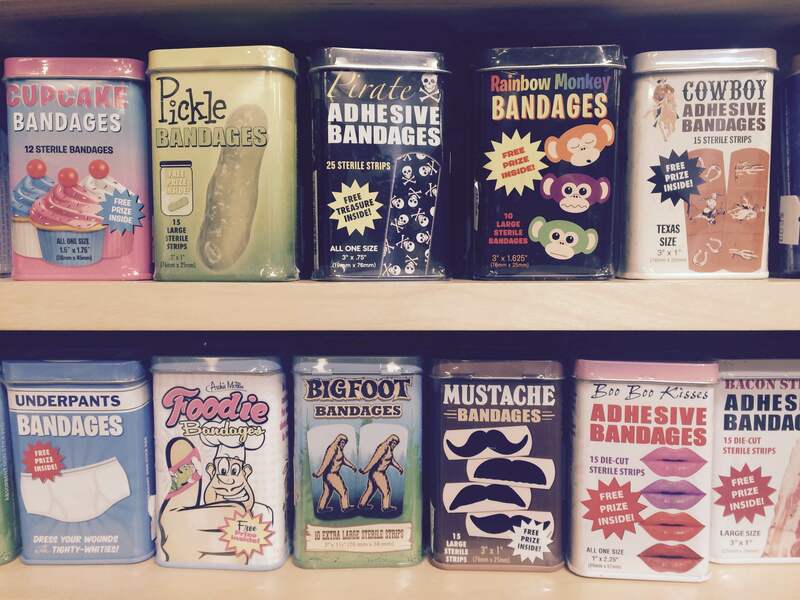 We’ve never seen, throughout this great city, a collection of Accoutrements-brand bandages as wide as the array at Enjoy, An Urban General Store. 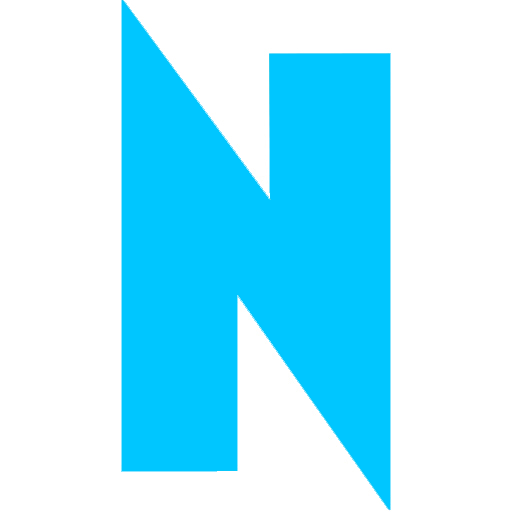 There, toward the back of the store, a supply is continually stocked and refreshed.